Twisted with book summary. Book 3 out of 4. Coming August 30th 2011. 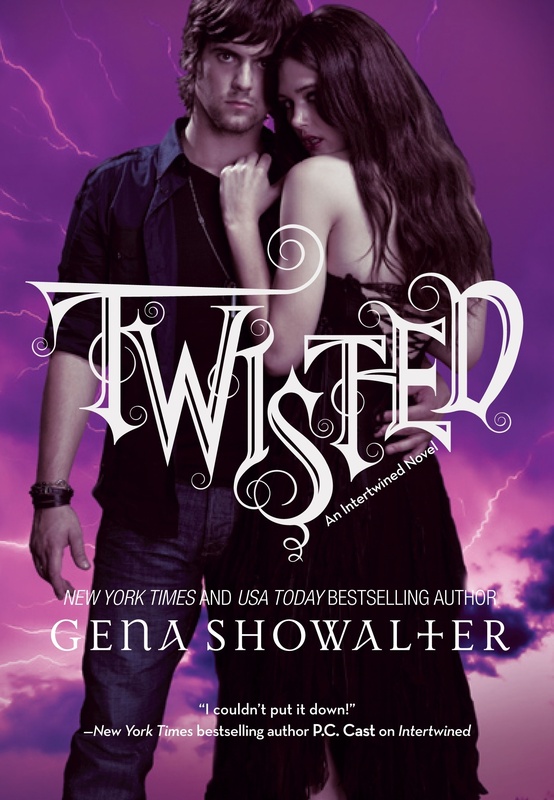 HD Wallpaper and background images in the boeken to Read club tagged: books reading high school paranormal romance gena showalter ya.